Thailand Vegetarian Festival is Now! It's the most wonderful time of the year for Thailand's meat-averse, with the nation's Thai-Chinese population kicking off a 9-day vegan diet as part of the annual Vegetarian Festival (ประเพณีถือศีลกินเจ). 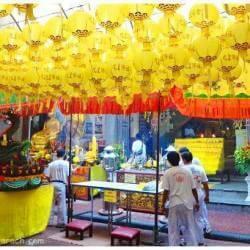 Thailand Vegetarian Festival takes place for nine days and nine nights . 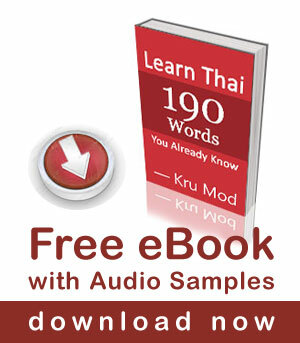 (Some Thai people will hold the precepts for a total of 10 days.) The festival is celebrated on … [Read more...] about Thailand Vegetarian Festival is Now!